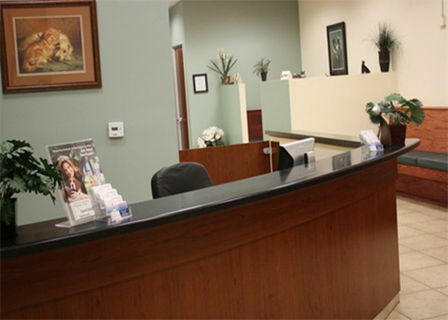 Your Veterinarian in Victorville, Apple Valley, Hesperia, Adelanto and the surrounding region. 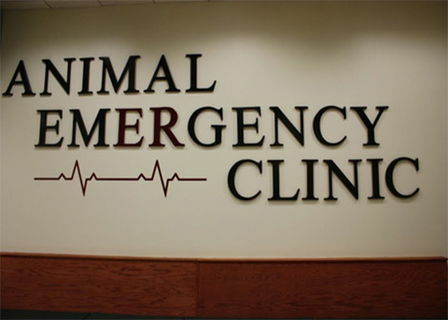 The Animal Emergency Clinic is an afterhours veterinary hospital open and prepared to serve your pet’s urgent and emergency medical needs. We are also happy to help with the simpler, yet aggravating dog and cat health concerns that your schedule might not allow you time during the day. WE ARE OPEN AND FULLY STAFFED THROUGH EVERY NIGHT IN ADDITION TO DAYS ON WEEKENDS AND HOLIDAYS! Our veterinarians, Drs. Steve Edwards, Navdeep Sandhu, Gene Cannarella and Tya Henderson take pride in providing your beloved pet with patient, compassionate and expert care. All four have taken a special interest and training in emergency medicine and management of critical cases. Our doctors and staff believe it is of the utmost importance that you are made to feel comfortable about the management of your pet’s illness or injury. We believe it important to keep you involved and informed and in providing you with the information necessary to make informed decisions. 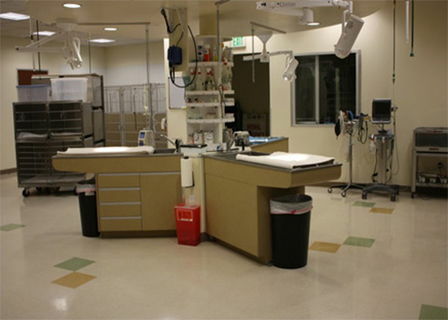 We are equipped and staffed to manage most every veterinary emergency and encourage you to explore our website for a more detailed description of our services, location and doctors biographies. Family and pet emergencies never come at a “good” time and we understand the level of anxiety, fear and sorrow they bring. Having someone there you can trust to provide the help you need is the goal for which we strive. You are always welcome (and encouraged) to visit our hospital to familiarize yourself with our location and even be taken on a tour of the hospital and meet our staff! 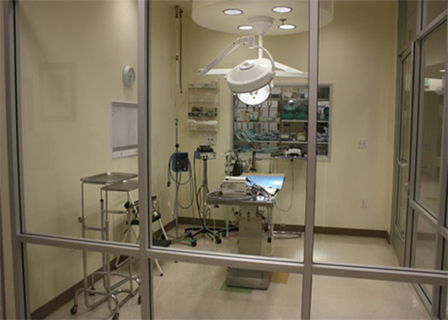 At Animal Emergency Clinic, we treat your pets like the valued family members they are. A graduate of the Colorado State University School of Veterinary Medicine Dr. Edwards has been practicing in the Victor Valley since 1990. He joined the staff of the Animal Emergency Clinic (AEC) in 1995 and along with his wife Nan took ownership of the practice in 2008. Dr. Edwards takes special interest in medical and surgical management of critical illness. Aside from his challenging cases he enjoys client communication and education regarding general health issues. No problem is too small. 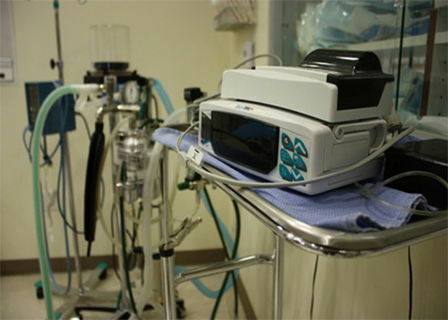 He has devoted recent study and experience in gaining proficiency in ultrasonography, a diagnostic tool that has proven most useful. He is a long time member and participant of the Veterinary Emergency and Critical Care Society. 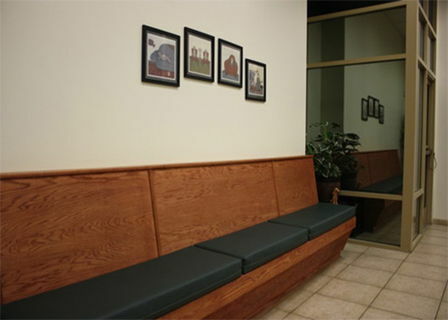 At AEC Dr. Edwards and staff strive to maintain an atmosphere of compassion, knowledge and value. 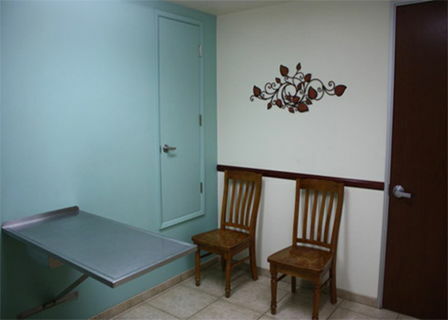 They desire it to be a place where you can feel confident your pet will receive the best care available. Dr. Edwards and wife Nan are parents of 4 children and 7 grandchildren. He enjoys family outings, motorcycling, running/cycling/swimming, camping/hiking and reading history. He is active in his church and its sponsorship of the Boy Scouts of America. A graduate of the College of Veterinary Science in Punjab, India, Dr. Sandhu has been practicing veterinary medicine since 1992. He began his career in a mixed animal practice in rural India. Dr. Sandhu then relocated to Canada where he spent 2 years in a mixed animal practice before making the transition to small animal Emergency and Critical Care. He spent the subsequent 4 years in Ontario, Canada. 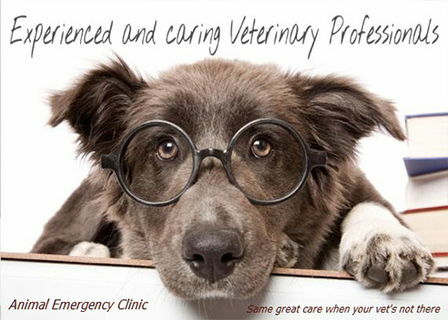 Dr. Sandhu has been with the Animal Emergency Clinic since 2006 and has become an integral part of its success. Dr. Sandhu has enjoyed his participation in numerous national and international veterinary conferences and prides himself in keeping our medical knowledge and skill fine tuned and up to date. He continuously strives to improve himself and his clinical environment to provide exceptional and compassionate veterinary care to our community. 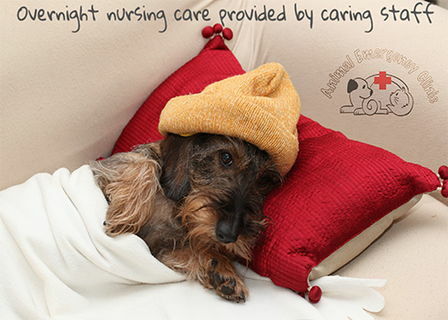 He is a long time member and participant of the Veterinary Emergency and Critical Care Society. Dr. Sandhu enjoys tennis, reading and traveling with family. 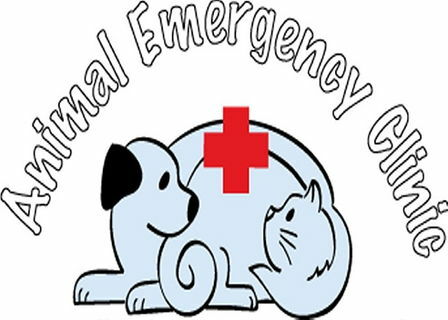 Dr. Henderson joined Animal Emergency Clinic in the winter of 2016. She was born in Southern California and has spent the majority of her life here. From a young age, she was working with animals (pigs, goats, chickens, horses, dogs, and cats), since she grew up on a ranch with her father (who is also a veterinarian), her mother and two siblings. It was here that she learned how deeply we connect with our animals, and how important they are in our lives. Her free spirit led her to various places of travel, and she backpacked all over Europe at just eighteen years of age. She completed a Bachelor's degree in Philosophy and Biochemistry with a minor in Chemistry. She also briefly lived in Montana, New York and finally Canada, where she completed her Doctorate of Veterinary Medicine with honors. She was also previously an adjunct professor at Western College of Veterinary Sciences, Pomona. Dr. Henderson truly loves emergency medicine, she enjoys being able to connect and have a calming effect with her patients and their owners in their time of need. Dr. Henderson is an experienced clinician in emergency surgery, internal medicine, and has certifications in laparoscopy and ultrasound. She feels it's important to treat her patients as she would treat her own pets. In her free time, she enjoys spending time with her two children, Miles and Ella, as well as her two dogs, Gus and Oliver, and her cat Twitch. She loves to travel, and will jump on a plane to Hawaii for snorkeling or Park City for skiing, or other adventures whenever possible! Dr. Henderson really appreciates the chance to treat your pets, she believes it's an honor to hold a client's faith and trust in her to be the doctor to their beloved critters. The staff and facility are as good as it gets. One of the things that impressed me the most was the time Dr. Edwards spent in explaining everything to my family. Even taking time to help the kids understand. 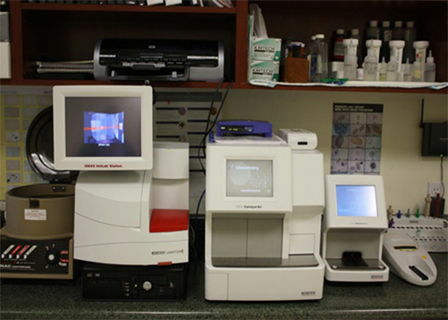 Dr. Edwards was very helpful and knowledgeable. The clinic was very busy, but we were seen within 10 minutes, the prescription was also not too expensive. 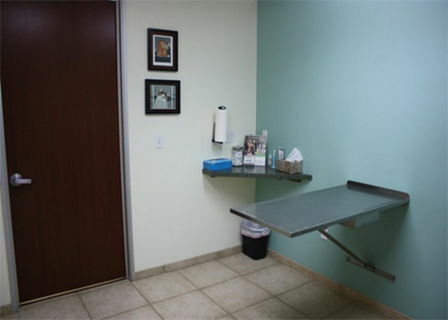 The clinic is clean and open during most vets closing hours. 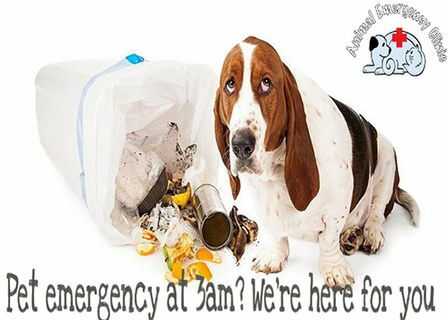 Animal Emergency Clinic on Ridgecrest Road in Victorville is an excellent choice for after-hours emergency animal care. The staff here are so kind and caring! The facility is very clean with new equipment. I have no complaints and highly recommend them. Thank you Animal Emergency Clinic for the best mother's day gift ever, saving my dear dog Grizzly! I think Dr. Edwards is the kindest veterinarian you could ever ask for. He took care of my Sophie a year ago when she was attacked by a coyote, and this year when she was mauled by a vicious chow (in my own driveway)! !